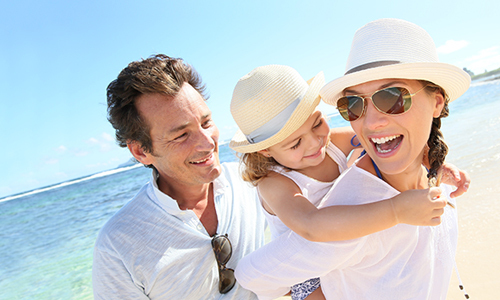 Get ready to experience the best of the beach whenever you reserve your next vacation getaway at Atlantica Resort in Myrtle Beach, SC. 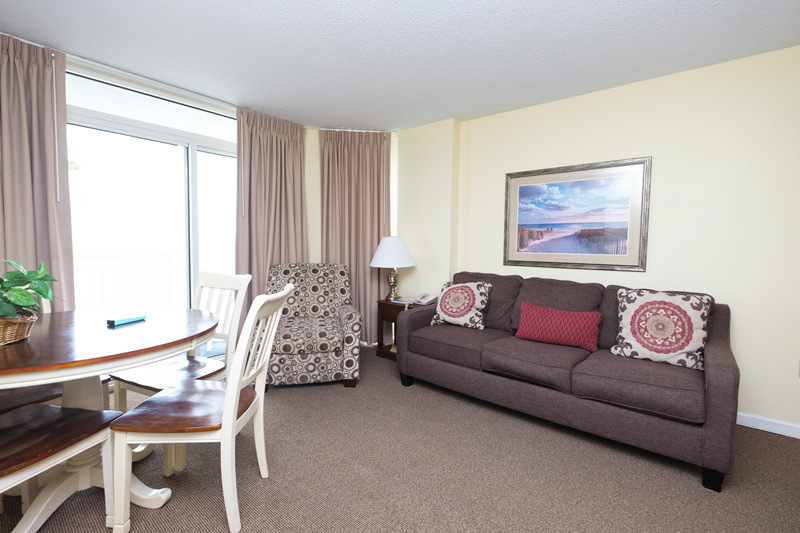 Our oceanfront condo rentals put you front and center, when it comes to making sure that you and your guests have a fabulous time while visiting the Grand Strand. 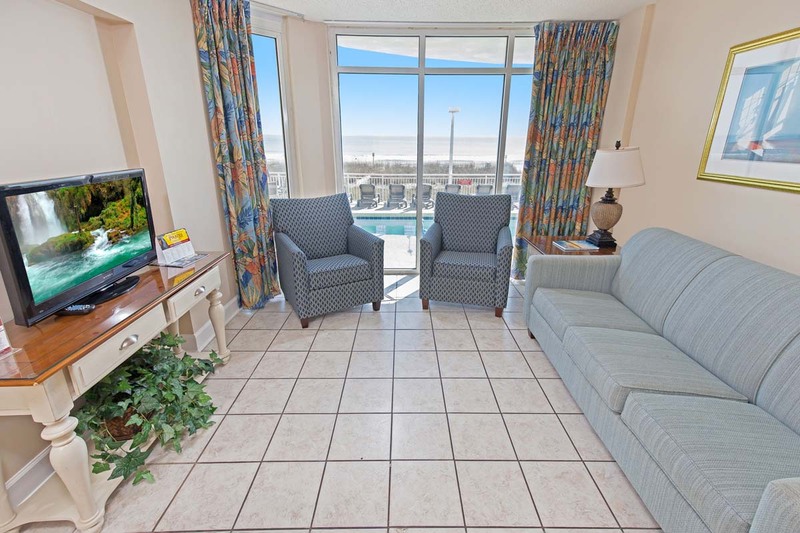 This Myrtle Beach downtown resort is right on the beach, making it the perfect destination for your beach getaway. 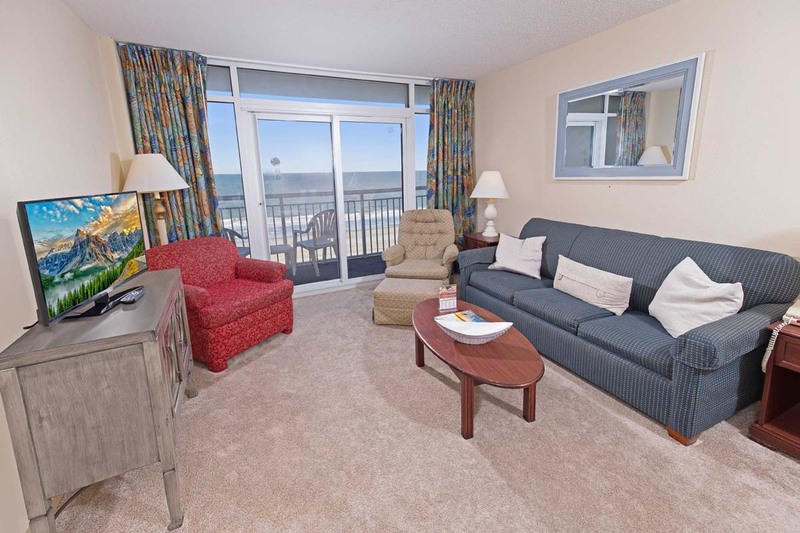 Located centrally on Ocean Boulevard in Myrtle Beach, the vacation rentals at Atlantica Resort are close to the strip Myrtle Beach and just blocks away from one of the most thrilling districts in the area: the Boardwalk! 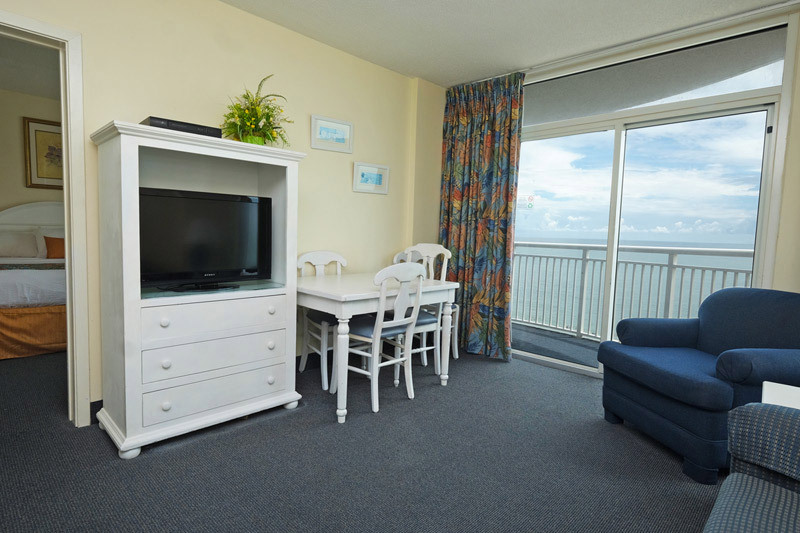 These beachfront suites and condos are found near the Myrtle Beach Boardwalk, you'll find a menagerie of boutiques and souvenir shops, as well as quick-service and table-service dining. Take a ride on the SkyWheel and look out over miles of ocean and coastline from your own private carriage. Bring the kids along, and spend some time in the Fun Plaza Arcade or at the Ripley's Believe it or Not Museum! Jump in your car and make the short drive to any number of other amazing Myrtle Beach attractions, including Broadway at the Beach, Family Kingdom Amusement Park, and Myrtle Waves Water Park! 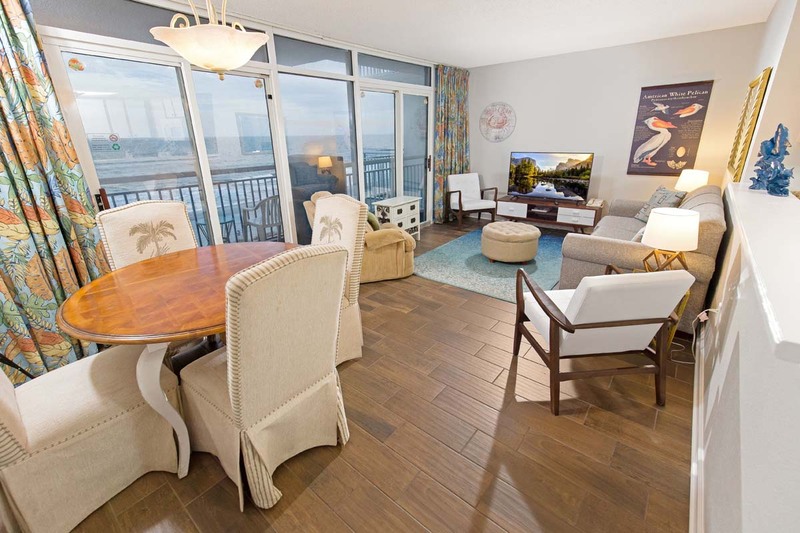 You're close to all of the major hotspots of the area whenever you stay in one of our downtown condos at Atlantica Resort Myrtle Beach. 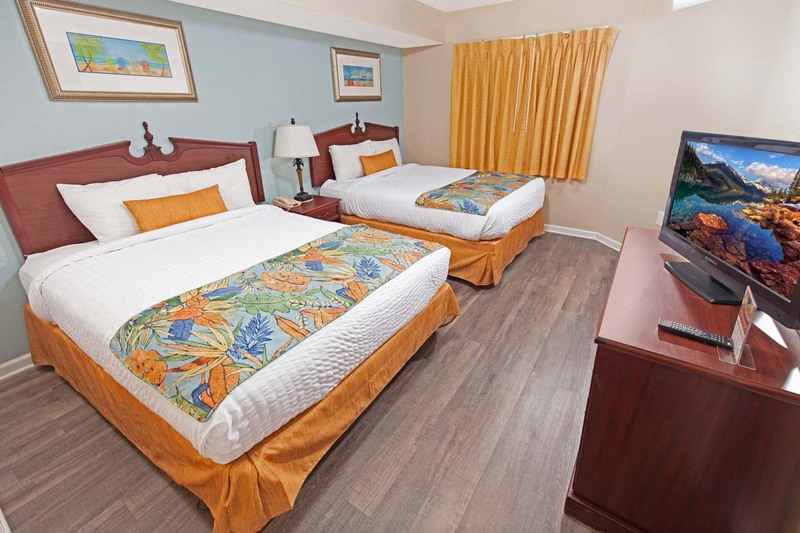 With one and two bedrooms near the Convention Center Myrtle Beach, Atlantica towers Myrtle Beach are ideal for business travelers as well. The resort offers beautifully-designed villas that range in size from 1-bedroom standard to 2-bedroom Queen and King Deluxe units. Each condo includes a fully-furnished kitchen with major appliances and cookware, as well as private balcony, washer and dryer, and complimentary WiFi Internet access. 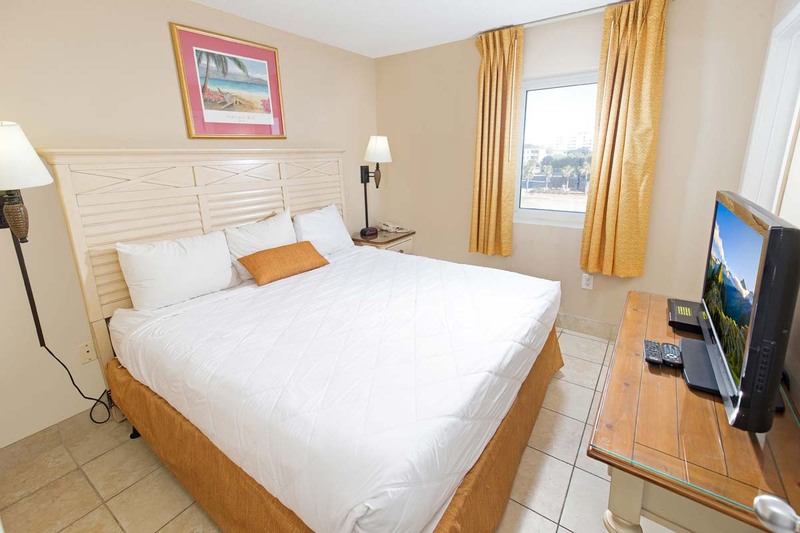 You'll love the property amenities of this family-friendly resort, which include a tranquil oceanfront pool, 150 ft. long Lazy River, outdoor whirlpool spa, kiddie pool, and an indoor pool with hot tub! When you're ready to spend some time in the ocean, beach access couldn't be easier. 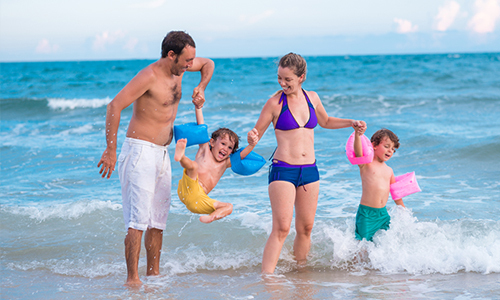 Enjoy your beach days collecting seashells or splashing in the waves when you stay at our oceanfront Atlantica Hotel in Myrtle Beach, where your next dream beach vacation can become a reality!